Looking for new restaurants, whether for a date night or a family night out? 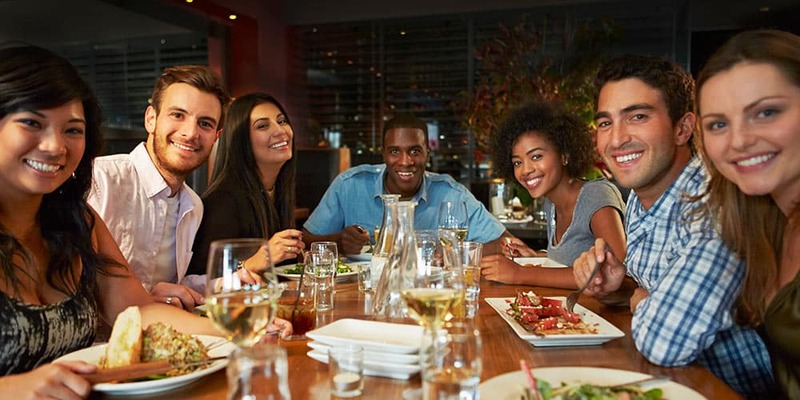 Thankfully, you can find some of the best restaurants in Paramus. No matter if you’re looking for Mexican restaurants, family restaurants, or any other dishes from any other parts of the world, you can find what you’re looking for in Paramus, NJ. Check out our list of the best restaurants in Paramus below. When upscale Spanish cuisine is desired, El CID Restaurant is the place in Paramus to go. While at El CID, you can enjoy a variety of high-quality dishes in a very elegant and romantic atmosphere. Be sure to make reservations ahead of time and get a good table in advance. It may not look like much from the outside, but any Paramus resident will confirm that Seafood Gourmet is a must visit. This local location is a restaurant and fish market, and you can guarantee everything on the menu is fresh and tasty. After all, this place has been in business since the late 80s, and the casual dining room and BYOB atmosphere have been attracting regulars ever since. When an elegant restaurant and fresh food are craved, head to Oceanos Oyster Bar and Sea Grill. Family owned and operated, this seafood restaurant is a favorite. Plus, there’s a bar on site to make the evening more entertaining, and you can rest assured the Panteleakis family is always around to ensure the place is efficiently running. Classic American fare can be found at Gotham City Diner, and you and your family will enjoy this Paramus, NJ favorite. Open 24/7, you can dine on your favorite breakfast, lunch, or dinner options at any time of day or night. And even though it has diner in the name, you’ll be amazed at the presentation of your food when it comes to your table. Chakra offers modern American food in a very elegant and inviting space. From sushi to pasta to fish, you’ll find just about everything you could want on their menu. Did We Miss Your Favorite? Let Us Know! Our local New Jersey Honda dealership staffs locals who are enthusiastic about local restaurants and events. If we missed your favorite restaurant in Paramus, let us know and we’ll be happy to add it to our personal list. In order to explore all these Paramus restaurants, you’ll need a reliable Honda vehicle to get you there. 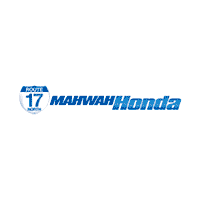 Mahwah Honda has a wide selection of new and used cars for near Paramus, and our customer service, prices, and inventory will make you want to shop here. If you’re ready to explore our inventory, contact us today to schedule a test drive.